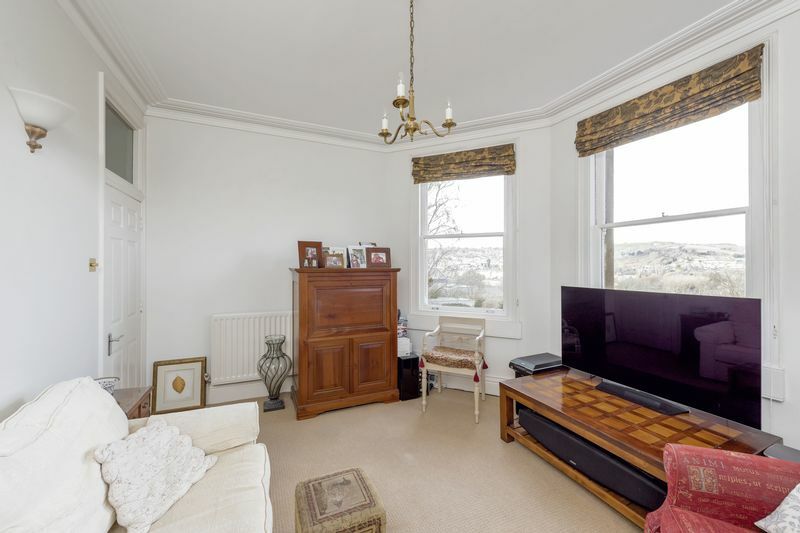 This beautifully presented two bedroom period apartment, offers stunning and unobscured views of the surrounding countryside. 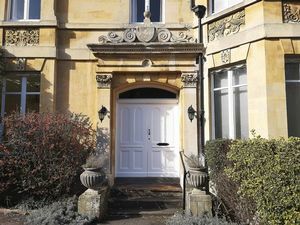 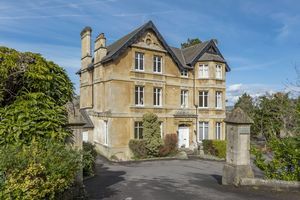 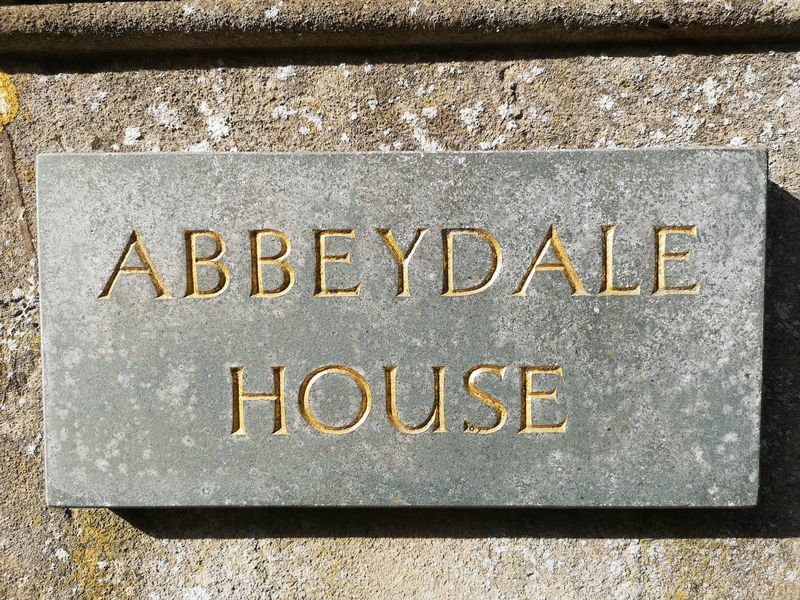 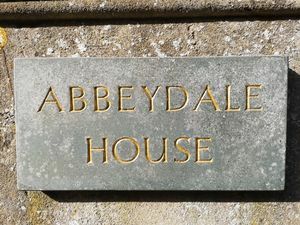 Occupying a first floor position in prestigious Abbeydale House, it is rare that these sought after apartments come to market. Once inside you will see how this wonderful example of edge of city living, has kept its current owners in situ for so long. 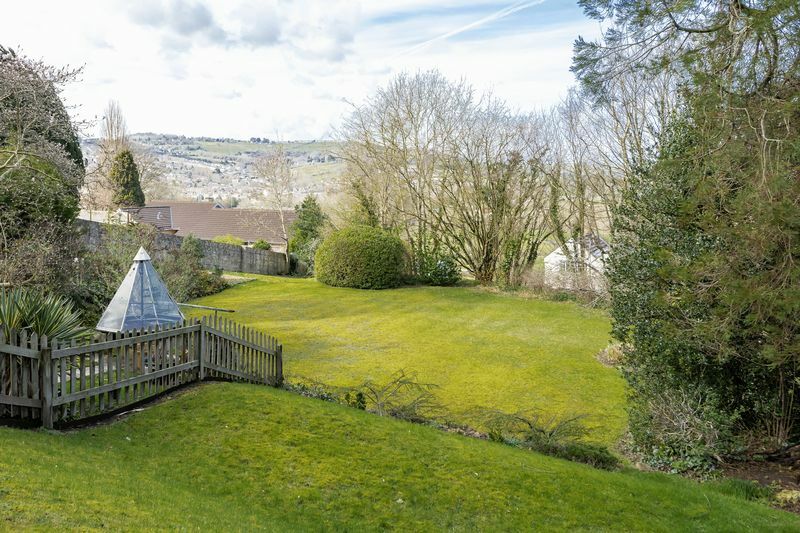 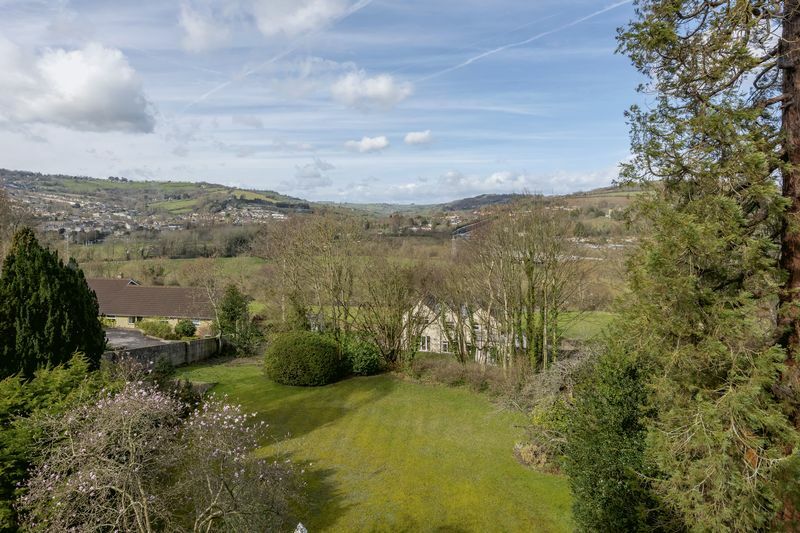 With the convenience of Bathampton on its doorstep and only a short amble along the canal to Bath city centre, it really offers the best of both worlds to its new owners. 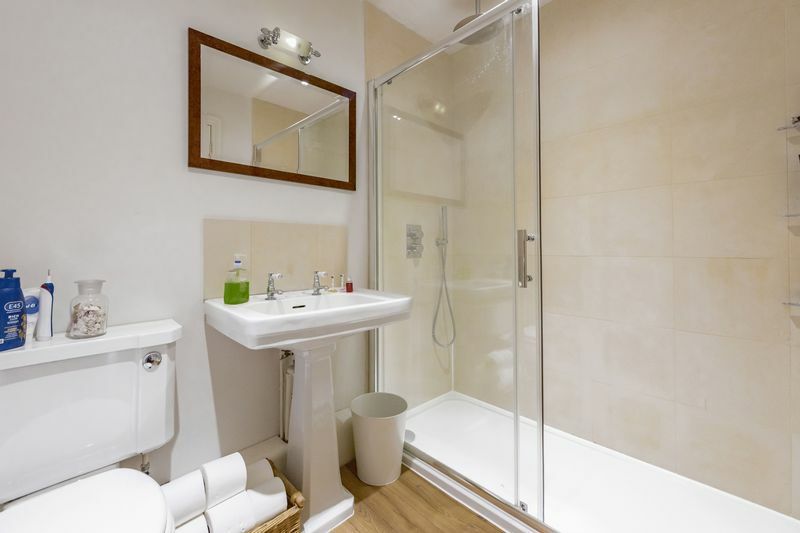 The apartment is entered through the well cared for communal hallway and stairwell. 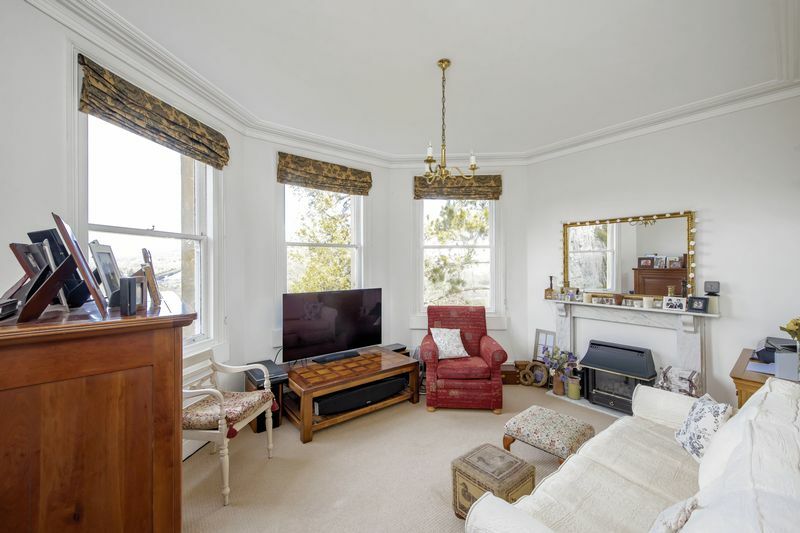 Once inside it boasts a stunning bay fronted sitting room, with three original sash windows flooding the room with light and making the most of the sweeping green outlook. 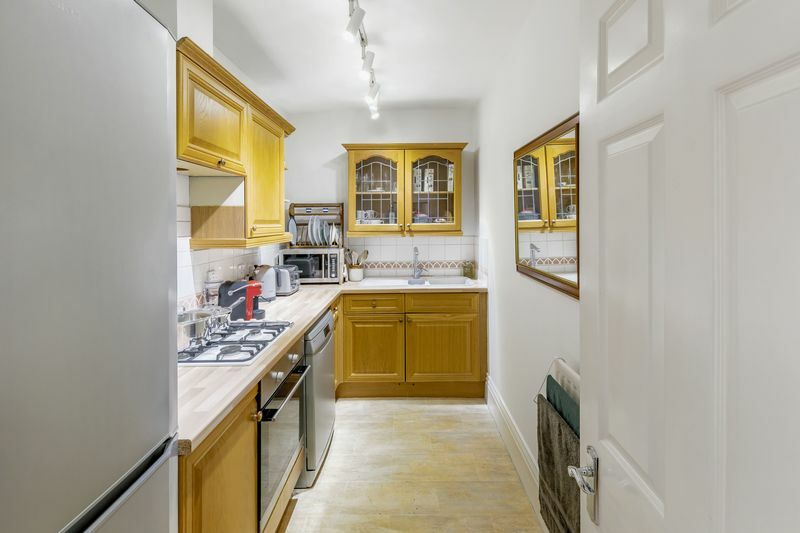 An internal galley kitchen with sensor lighting, built in oven and gas hob. 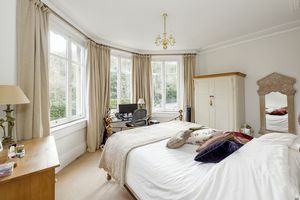 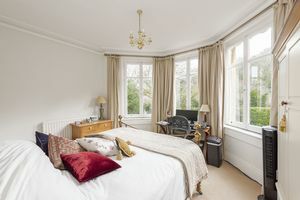 A generous bay fronted master bedroom with three beautiful original casement windows. 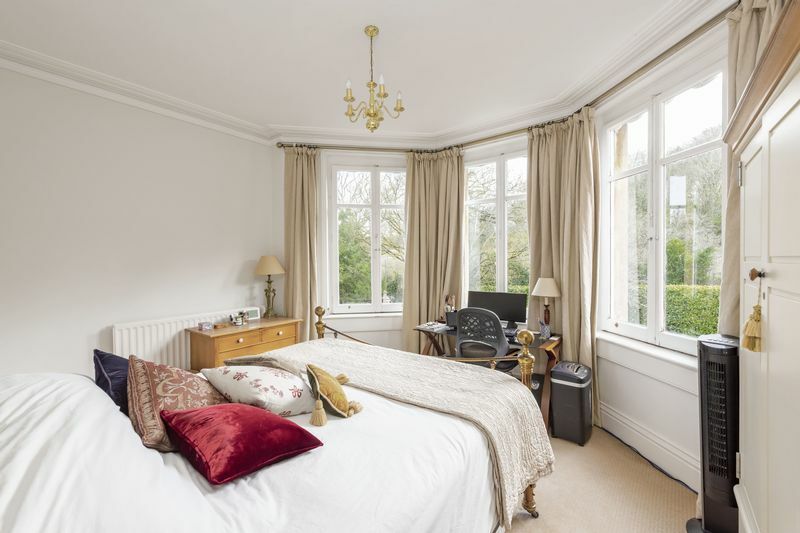 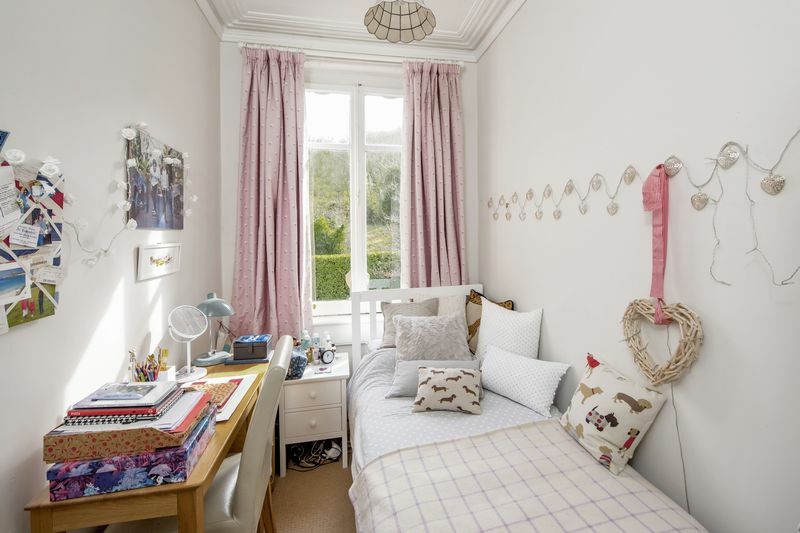 A light and airy second bedroom with generous original casement window. A family shower room with a wall to wall walk in shower, basin, lavatory and heated towel rail. 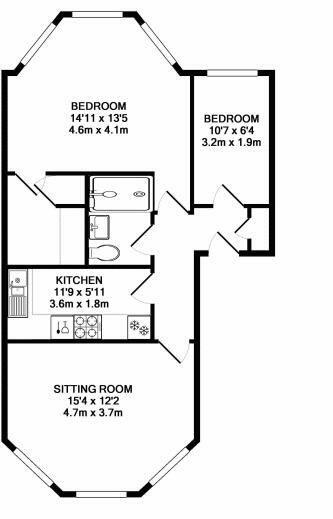 A useful utility room housing washing machine, tumble dryer and floor to ceiling storage cupboard. There is also access to a loft storage space and a deep floor to ceiling storage cupboard in the hall. 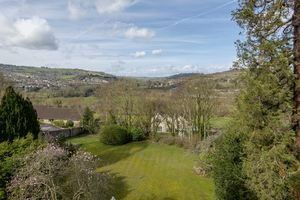 Bathampton is one of Baths most sought after suburbs, and rightly so! 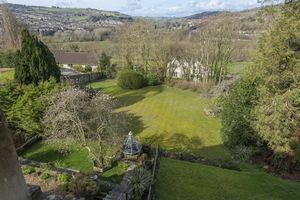 It has a fantastic primary school, 2 pubs serving excellent food and a friendly vibrant community. 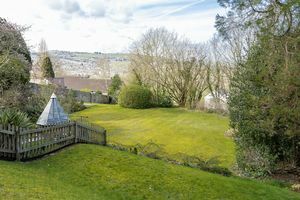 The level path to the canal can be accessed a few doors away from the property and there are regular bus links to and from the city centre.